Oneida Reflections flatware pattern is polished and inviting with its generously shaped handle and bright sparkling finish. 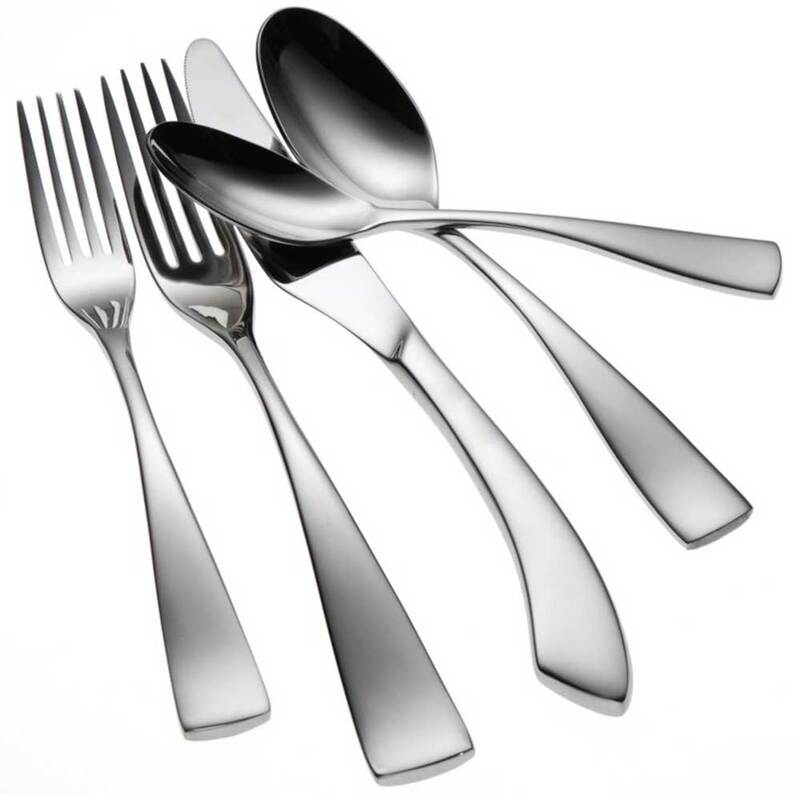 Designed with balance and comfort in mind, Reflections flatware feels as great as it looks. Heavy gauge 18% chrome stainless steel, and 10% nickel construction give this flatware a superb finish with long lasting durability.